Bissell Symphony is a revolutionary all-in-one device that allows you to vacuum and steam your hard floors separately or at the same time. 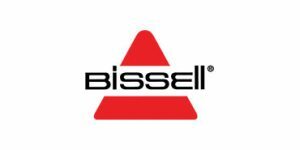 It was developed by Bissell, a reputable company that launched its first product back in 1876. Learn all about this impressive hybrid in our comprehensive Bissell Symphony review. Bissell Powerlifter pet vacuum is a lightweight bagless upright that can easily remove pet hair from every corner of your home thanks to invariable suction and specialized pet-related tools. In this Bissell Powerlifter review, we explore how this pet vacuum works on different surfaces and determine whether it offers good value for your money. If you are looking for a lightweight, compact, easy-to-use handheld pet vacuum, Bissell BOLT may be the right choice for you. Read our comprehensive Bissell BOLT review to learn all about this pet vacuum cleaner’s design, features, specifications, affordability, and performance on different floor and above-floor surfaces. 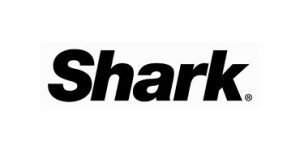 Shark Rotator TruePet is one of the most versatile and budget-friendly upright vacuum cleaners for removing pet hair from all types of surfaces. Its detachable canister, lift away tech, and easy maneuvering are just some of the features that set it apart from similar models. 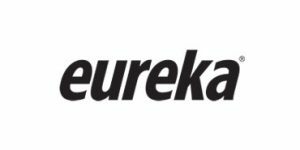 Read all about this impressive cleaning tool in our detailed Shark Rotator review. If you hate vacuuming and mopping floors but want them to be clean at all times, bObi Pet robotic pet vacuum was designed for you. In this bObi Pet review, we introduce you to the crucial features of this multi-functional pet vacuum, explore its performance on different floor types, inform you about its price, and let you know how other users feel about it. 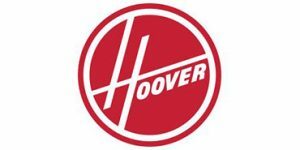 In this bObsweep review, we are exploring one of the most popular robotic pet vacuums on the market. 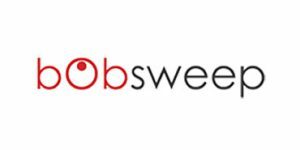 bObsweep is a multi-functional device that sweeps, vacuums, mops, and disinfects virtually all kinds of floors, eliminating nearly every trace of dirt, pet hair, and germs. Find out what makes it unique and whether it is right for you. If you prefer canister pet vacuums and need one that is as powerful as it is easy to maneuver, Dyson DC39 is a solution that you should definitely consider. 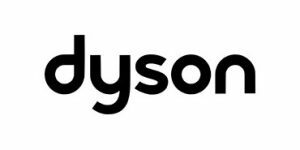 Read our complete Dyson DC39 review to discover how well this pet vacuum works, how reliable it is, how much it costs, and whether it is suitable for all surfaces in your home. Miele Complete C3 is a canister vacuum for pet hair that combines powerful suction with an energy-efficient design. Its convenient accessories will remove even the toughest of pet hairs from your home while allowing you to save a lot of effort on cleaning hard-to-reach places. 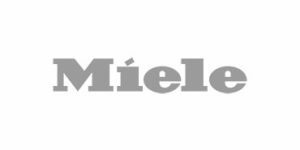 Learn all about this premium model in our Miele Complete C3 review. 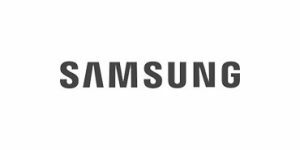 Samsung POWERbot robotic pet vacuum is a highly-efficient automated vacuuming solution that provides perfect results on low-pile carpets and boasts extraordinary suction that combined with a self-clean brush easily deals with embedded hair. Read more about this excellent pet vacuum cleaner in our detailed Samsung POWERbot review.